Finding the right barn for your goals is in my experience, one of the biggest #adultammyprobs we can have. A lot of adult ammys (including myself) can find this process extremely daunting, and sometimes it’s feels so overwhelming that we choose not to leave a program which we KNOW is not a good fit, and continue to be unhappy. Fellow ammies, we all need to vow to stop doing this right now! This hobby is way too expensive (in monetary dollars as well as the time it takes and the emotions we pour into it) to stay in a program that doesn’t work for our goals. I’ve moved programs in the h/j world several times in the past 6 years, and it took several moves to land on the RIGHT one. I want to share with everyone what I learned in this process, because sometimes it’s trial and error until you figure things out. 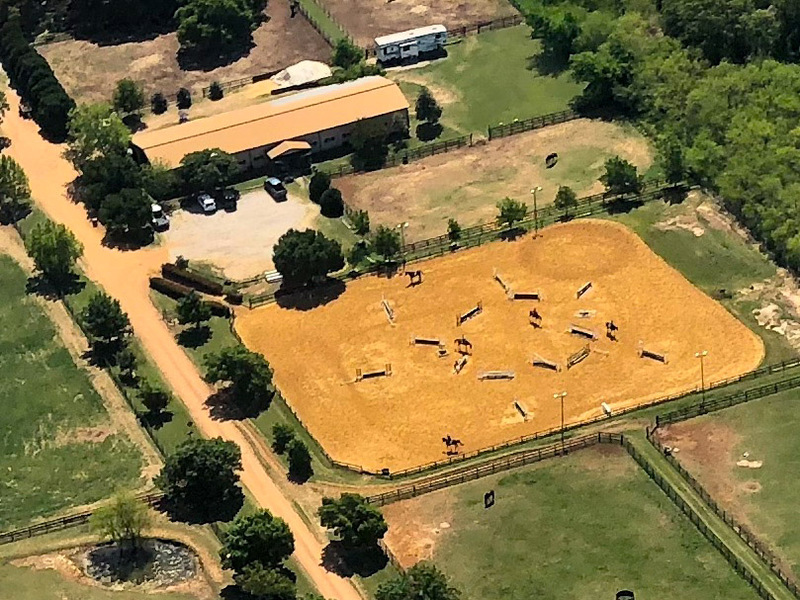 That trial and error process when finding the right barn can be emotionally devastating as well as budget depleting, so I’m here to help you avoid some of the mistakes I’ve made. Let’s assume you’re unhappy at your current program. No barn is perfect, but if you are regularly unhappy about some aspect(s) that cannot be changed, it’s a pretty good sign you should start thinking about moving and finding the right barn. Where do you even start? 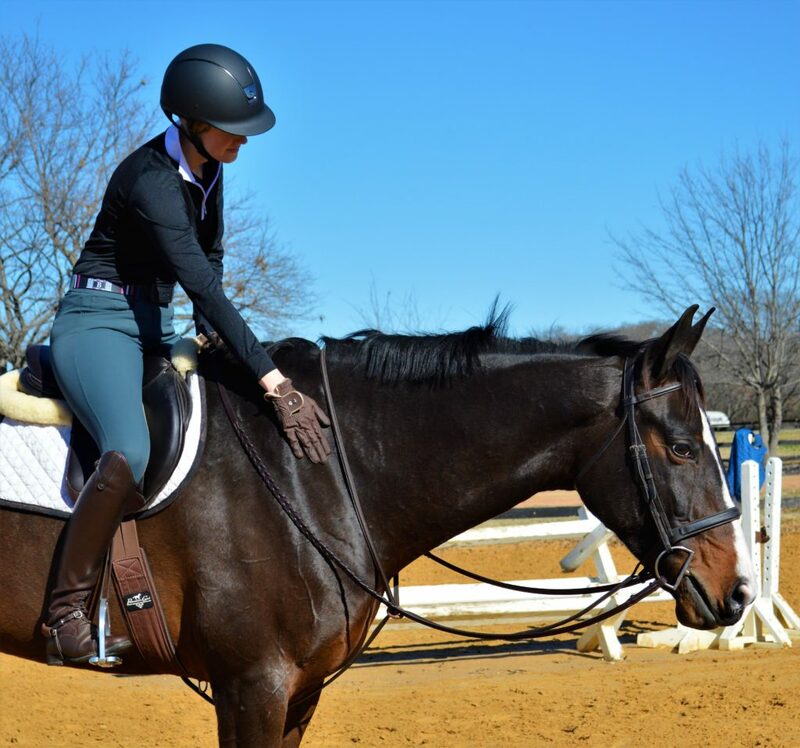 You need to start by being honest with yourself about your riding goals and your absolute must haves when it comes to a program. What can you absolutely not live without? BE HONEST! Finding the right barn is absolutely about doing some soul searching and being honest with yourself. You also need to be aware of what your current boarding contract requires. 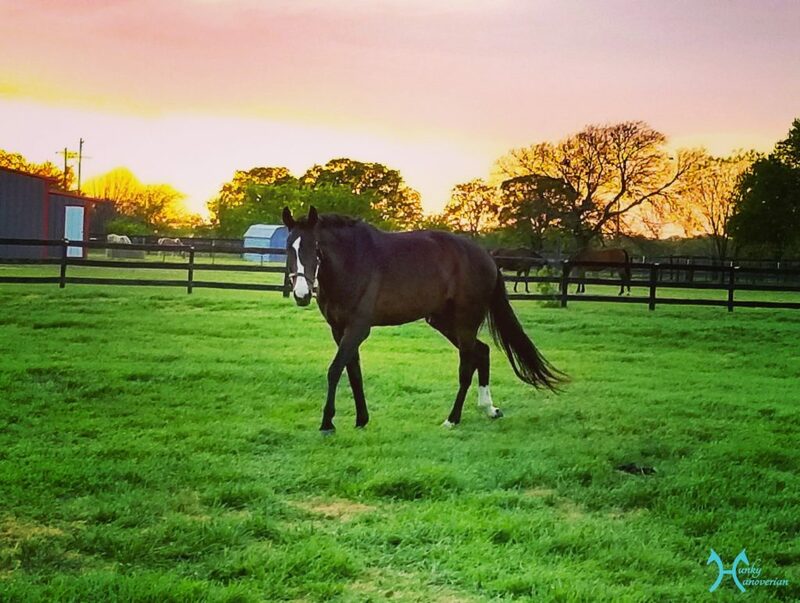 30 days notice before moving is common, but every contract is different so read over it once you decide to begin your barn search so you know what is expected of you. Unfortunately, there are some very toxic situations where you may need to leave right away- in which case you could be on the hook for the last 30 days of board at the old barn and board at a new barn. Double board payment in one month might be really awful, but if the safety of your horse and/or your sanity is at stake then I promise you it’s worth it! The first step in finding the right barn is identifying your hard stops. A hard stop is something that would cause you to not even look at/consider a program. One of my hard stops is always distance. I am just not willing to spend my life in the car, nor is it feasible for me due to working full time. 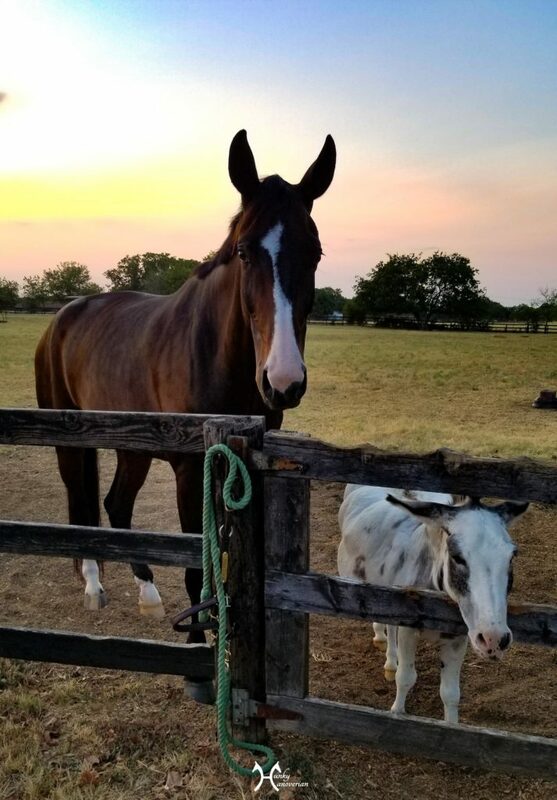 I am unwilling to only see my horse on weekends, so any program I am in needs to be a workable distance for post-workday visits. I started my search by identifying barns within an acceptable driving distance. Everyone’s idea of acceptable distance is different, so you need to decide for yourself. My limit was 30 miles one way. I googled like crazy (using local & state association member barn pages predominately) to identify every program that was in my acceptable distance, even including a few that were a tiny bit further out just to make sure I wasn’t missing out on barn perfection due to a few miles. I used Google directions, putting my home address and the address of the barns in to see the estimated drive time and mileage to each facility, and put them all on a spread sheet. Another hard stop for me was budget. I only make so many dollars, and therefore only have so many to spend. This one is tricky though, and you need to pay close attention. Programs that may seem less expensive up front might feel like a deal, but you need to really investigate what is included and what the services you will be using actually cost. A-la-carte style programs can be perfect for some, but may end up costing you more if you aren’t careful. 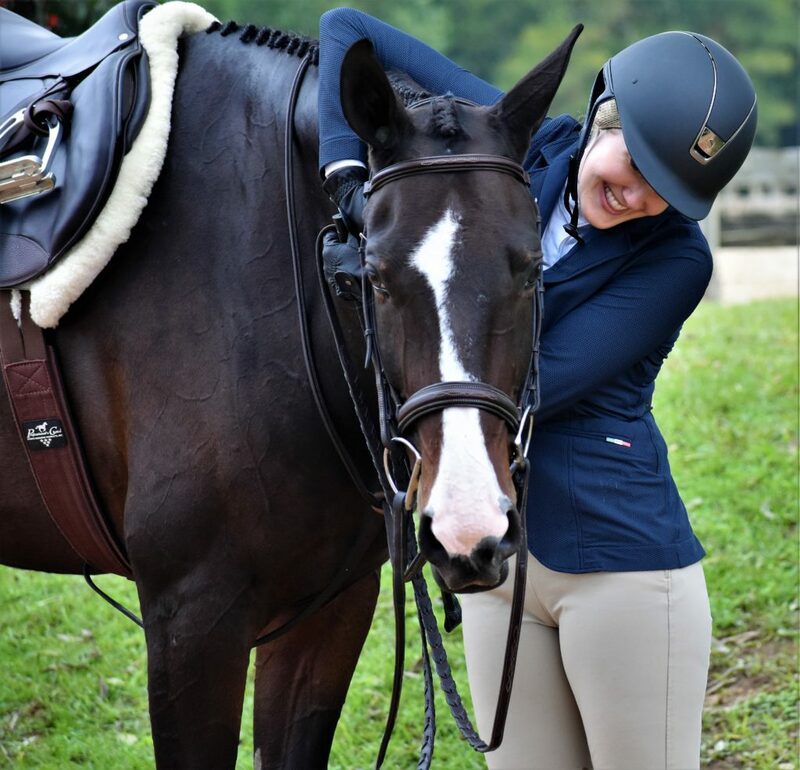 At one point when finding the right barn, I went from an all inclusive pricier program to one that was full care board but everything else was a-la-carte (lessons and training rides etc). Feels a lot less expensive up front right? Well, I wasn’t really honest with myself about what I wanted out of a program. At the time, I had a really green 5 yr old who needed to be in full training. The new place was significantly further away then my old barn, which meant I couldn’t get out there as much and would therefore need regular training rides. It also didn’t have arena lights, which is a huge problem in the winter months for any adult ammy trying to ride after work. Everything was additional. Extra cost for additional grain. Extra cost for alfalfa. Trainers have to make ends meet and can’t be out of pocket for boarding, which I completely understand. That is why it’s important to make sure you know what’s included and what’s additional. Ask lots of questions upfront about ANY potential additional costs. Paying for training rides and lessons at the amount I desired (frequently! ), really added up. All of the sudden, the “deal” program didn’t feel like such a deal. One of the things I realized along the way was that I was spending a lot more money then I thought on an a-la-carte program. Once I added it all up, I came to the realization that I had many options in that price range that could potentially be a better fit for me. The price for all inclusive type programs can seem daunting upfront, but they can actually be a great deal if you are truly using all the services included. 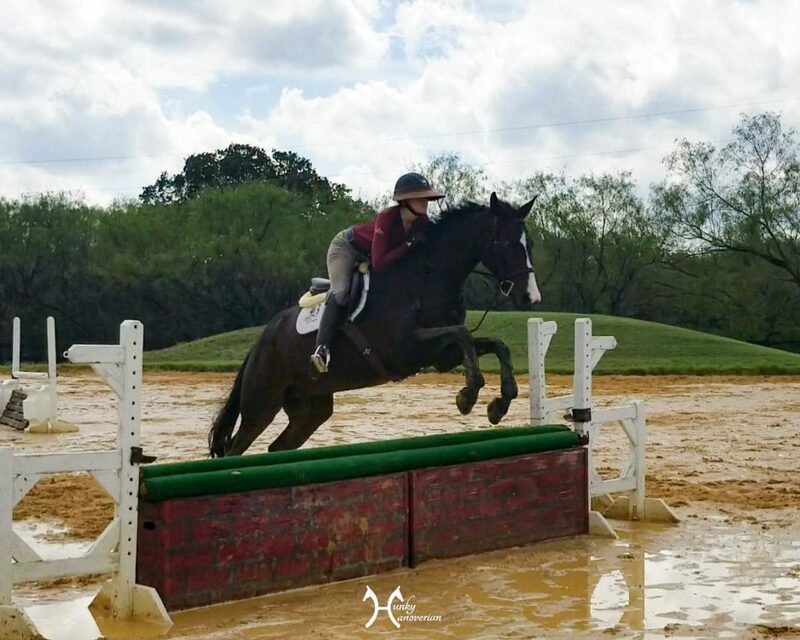 I ended up moving programs a few times because I wasn’t being honest with myself about my needs, which included taking a good look at my goals for Rio and I. I was bringing along a young hunter for the first time. I needed consistency. I needed a strong and sympathetic trainer with an established track record of bringing along horses and ammy riders. I needed a facility with great footing and lights for the winter months. I needed one that went to A shows, since that was my goal with Rio. I also needed to still get training rides and lessons when the head trainer went to shows. This meant any potential new program would need someone that always stays at home. I needed a program with a reputation for excellent horsemanship. Rio is part of my family and I need to know that he would always get top-level care and that his needs would always being met. I needed the cost to not be much more then I was already paying, but I also realized that the budget would have to have some wiggle room to realistically fill all of these needs. Once I established my needs, I considered my wants. All my needs being equal, I didn’t want to be at a mega barn with multiple trainers if it could be avoided, sine in my experience those always tend to harbor lots of drama. I wanted an established program that wasn’t going to move facilities, or change things every few months. I had already done a good deal of that, and found it to be an emotional rollercoaster. I wanted a program that focused on hunters, although I could have lived with one that focused on jumpers and did some hunters. I reallyyyyy wanted one that had a good portion of adult riders. I’ve been the only adult surrounded by juniors before and I found myself missing the comradery of fellow ammies. I wanted one where I could use my current vet who I had a great relationship with. I wanted a covered arena. I waned a program that didn’t place a ton of emphasis on showing, and I didn’t want to be the only client not showing 40 weeks a year. Yes I wanted to show, but my modest show budget only allows for a handful a year, and I didn’t want to feel pressured to keep up with the Joneses just to “fit in”. Finding the right barn is definitely a challenge, but it can be done. Once you have established your hard stops, your needs, and your wants, it’s time to compare the programs and see what is the best fit. Try really hard not to compromise any of your hard stops. If you were being honest with you when you chose them, you will likely end up unhappy if you compromise on these. Also try hard to not compromise any of your needs. If you absolutely must compromise (some areas just don’t have many options), think long and hard about what you can and can’t live without. I am very fortunate that my area has a nice selection of h/j programs, and I was able to find a program that matched my needs. I did have to compromise on my wants, although I can live happily without them because all of my hard stops and needs are being met. Would it be nice to have a covered arena? Heck yes, especially since Rio doesn’t do well in extreme heat. Can I live without it? Yes. The excellent care at my barn makes it possible to manage his anhidrosis even without a covered. Do I wish I could pay board with a credit card to rack up flight miles? Yes, I really do even if that sounds silly, but it’s not an option. I wish for little things here and there, but NO PROGRAM is perfect. All of the things that are really important to me are met by my current program, and I am really happy I chose it. In March I will have been there for a year, and I look forward to spending many many more years there! Once you have narrowed it down to a few options, go visit them. Talk to the trainer. Look around the barn. Watch a few lessons if you can. All of that should give you a really good idea of what does and doesn’t seem like a good fit. After all, you aren’t visiting a program that doesn’t meet you basic needs and getting blown away by a fancy arena. You should only be visiting programs that pass your hard stops and as many of your needs as possible. Fancy amenities are nice, but that is ultimately likely not going to make you happy if a program is lacking in some of your other big needs. In my last and hopefully final move I was finally honest with myself about my hard stops, my needs, and my wants, and I had narrowed down my options to 2 barns. I visited both, and I talked to trainers at both. I finally made a decision based on one being both a closer drive and having more adult riders. All other aspects were essentially equal. Could I have been happy at that other barn? Likely, yes. Do I feel like the one I chose in the end is the right fit? YES, and I have no regrets. Finding the right barn took some time to figure out, but I finally found it, and I hope you do too! Happy barn hunting! Finding the right barn can be hard, but the right one is out there! This is seriously one of the hardest things about having a horse! I eventually gave up and brought my horses home. Which has it’s pros and cons as well. We decided to board Eros since my stepmom wants regular lessons, and I don’t want her riding at my house alone. Plus an indoor is pretty much required up here in the winter if you want to ride regularly. The barn we chose is very close to my house (7 minute drive), and is probably the only one in the vicinity that turns horses out for a half day or more. The facility is pretty perfect honestly. Unfortunately, the program there is definitely bottom line based, and not training based. I don’t feel like they’re looking to make us better riders there. The horses are well cared for, yes, but there aren’t extra rides offered really, not even to the juniors. But you’ll still have to fork over the service fee each month even if you can’t lesson. I’ve never been at a barn like that before. It’s an interesting dynamic. If I had to board my own horse, I’m not sure that system would work for me. But options are very limited in my area, and the level of care will always win out over level of training.